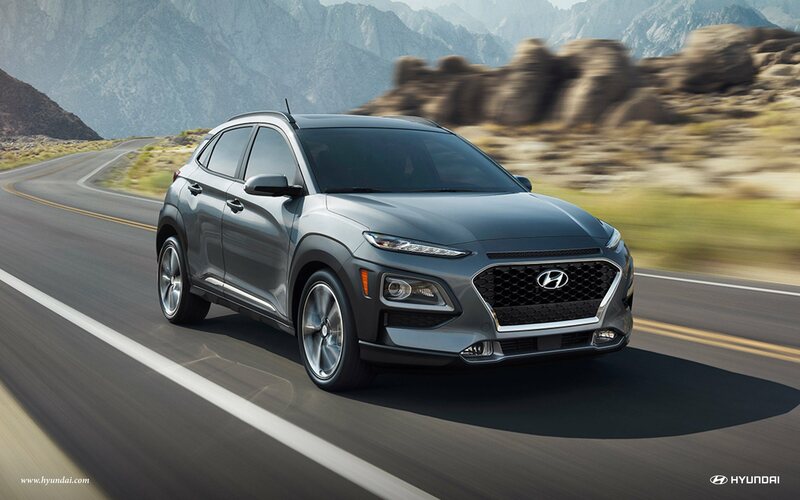 All-New 2018 Hyundai Kona @ Mississauga Hyundai. 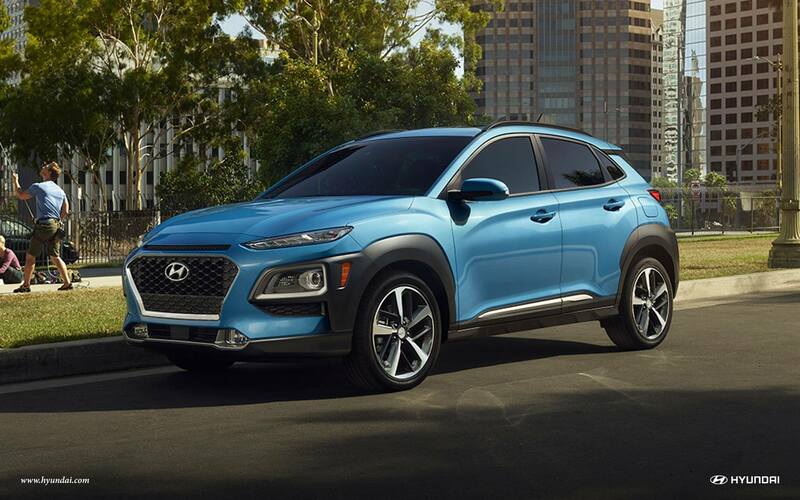 The All-New 2018 Hyundai Kona. 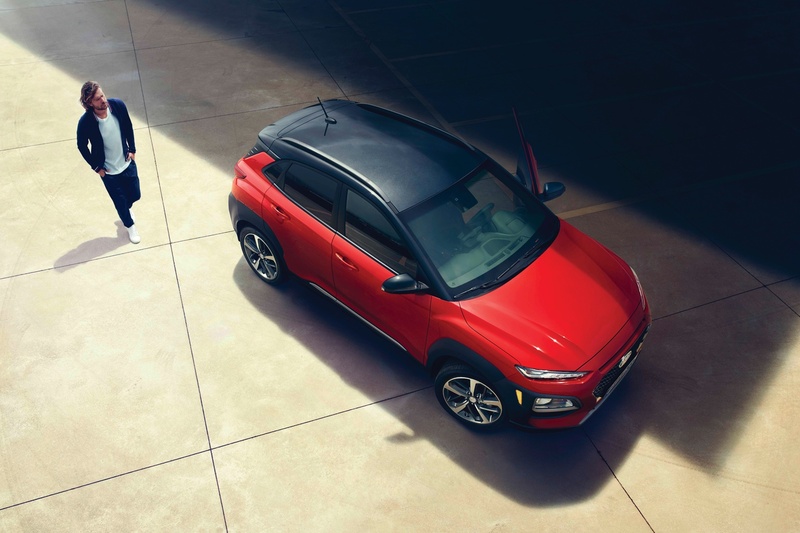 The all-new KONA is the latest addition to our SUV family – a new breed of SUV to take on the city. 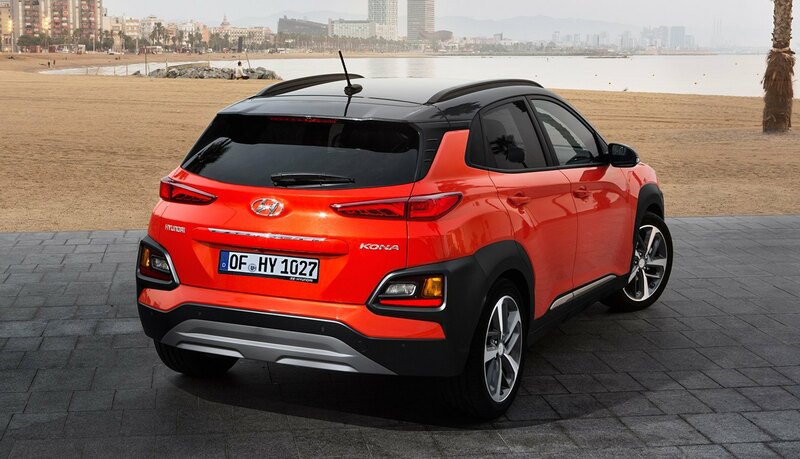 With KONA, driving and parking in the urban jungle doesn’t have to be stressful. 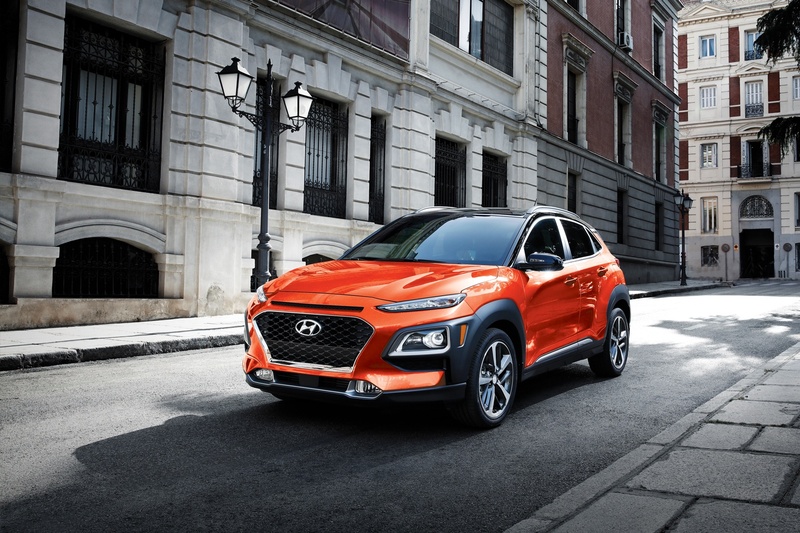 Enjoy the agile manoeuvrability of a passenger car, and the higher perspective of an SUV – it’s really the best of both worlds! 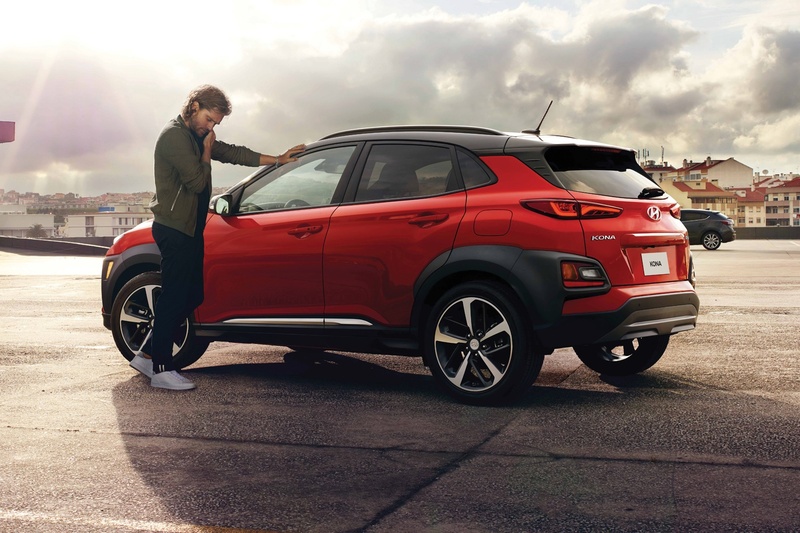 Furthermore, KONA is filled with technology that just makes everything easier, including Apple CarPlayTM, Android AutoTM and an available Head-Up Display to project important information in your line of sight, so you can keep your attention on the road. The CUV just got more fun to drive! Sync up with Apple CarPlay™ and Android Auto!